Florida Law (Chapter 337.14 F.S.) And Rules of the State of Florida, Department of Transportation, (Chapter 14-22, F.A.C.) require contractors to be prequalified with the Department in order to bid for the performance of road, bridge, or public transportation construction contracts greater than $250,000.00. Prequalification is accomplished by using an annual application process. Applicants should read Chapter 337.14 F.S. and Rule 14-22 F.A.C. to review for compliance prior to completing the application. All corporations, LLCs, limited and general partnerships, LLPs and LLLPs wishing to do business within the State of Florida must register with the Florida Department of State here. This registration is renewed annually. An active registration is required before a certificate of qualification can be issued. The Florida Department of Transportation requires consultants requesting professional services prequalification at the unlimited level (greater than $500,000 in fees) to certify the establishment of an accounting system that separates and accumulates direct and indirect costs, and identifies and records labor charges and expenditures for specific projects or jobs. The year is almost done. 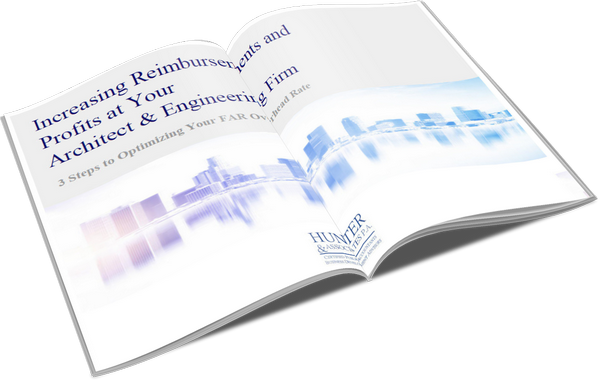 Do you know your FDOT reimbursement rate?